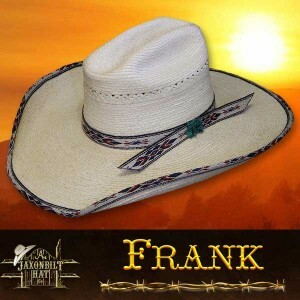 “Frank” We wanted to show our clients this particular model to demonstrate the versatility of the Horse Trough Hat. 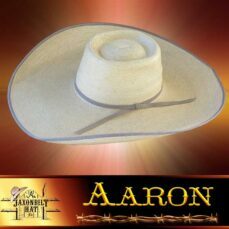 Pay particular attention to the trim. 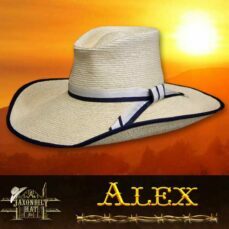 JAXONBILT hats can be trimmed with our special “Hitched” webbing. 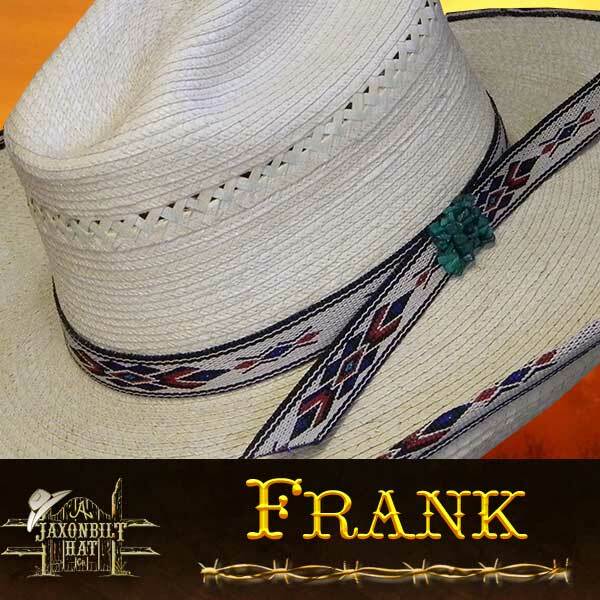 Check out our Hitched Webbing options for the full array of Hitched colors and styles.